Avago Technologies provide the 1×9 Fiber Optic Transceivers for telecom networking equipment manufacturers or ICT integrators at a quite high price, in order to meet the needs of cost down from them, Fiberland provides a wide range of equivalents to Avago 1×9 Fiber Optics. Those equivalents are high performance, RoHS compliant and with much lower cost than Avago, by this equivalent transceivers, the customer will save more than 40%. 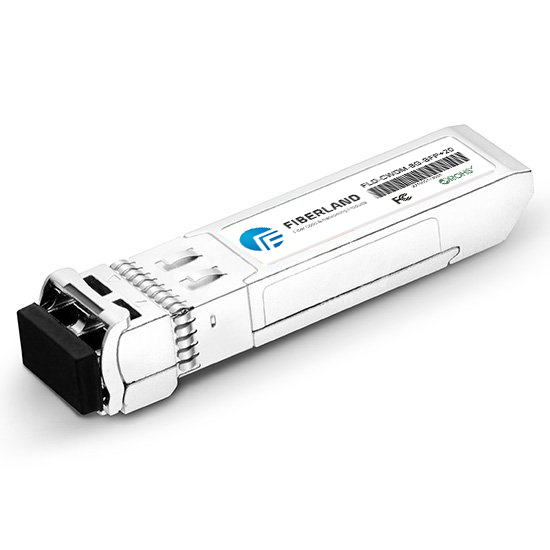 Here is the part number list of Avago 1×9 fiber optic transceivers including Fiberland equivalents, it will help you to find the right p/n to be your transceiver alternatives.